Hampton was a Black Panther leader murdered by police in 1969. 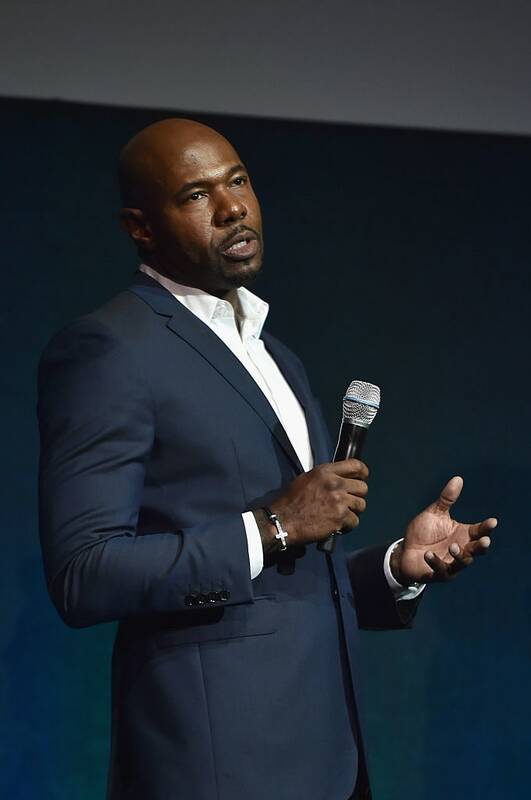 Antoine Fuqua, director of Training Day, The Equalizer, and The Magnificent Seven, is developing a movie based on the life of Black Panther activist Fred Hampton, Deadline reported last week. The film is part of a first look deal the director's company Fuqua Films signed with Sony Pictures. The script is written by Chris Smith, based on Jeffrey Haas’s book The Assassination Of Fred Hampton: How The FBI And The Chicago Police Murdered A Black Panther. At age 20, Fred Hampton was the deputy chairman of the Black Panther Party's national organization and the leader of the black activist group's Illinois chapter. On December 4 1969, Hampton was shot to death while he was sleeping in a raid coordinated by the FBI and Chicago police. The killing was ruled a justifiable homicide, but Hampton's relatives filed a civil suit a year later, resulting in a $1.85 million settlement in 1982. Fuqua is currently at work on The Equalizer 2 with Denzel Washington. Production is scheduled to begin this fall for a release date of September 14, 2018. Below, watch Democracy Now! discuss Hampton's life and legacy with Jeffrey Haas and Chicago Congressman Bobby Rush.